A Voice for the Wilderness, 1983, is a 47 minute documentary about the cool temperate rainforests in Australia and the environmental battle to save them. It includes wonderful footage of the ancient Antarctic Beech forests and their wildlife. 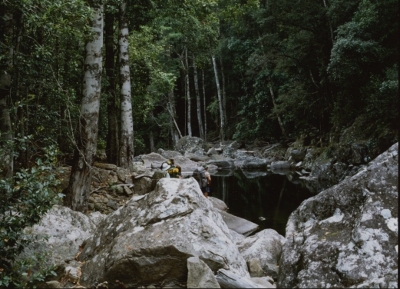 It was a pivotal tool in the campaign to Save the Rainforests, a battle which concluded in the creation of new National Parks in NSW and ended rainforest logging there. 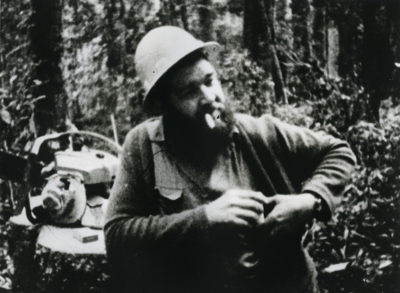 It was a groundbreaking film and was the first environmental film ever to be screened on commercial television. by environmental editor Joseph Glascott in the Sydney Morning Herald. It won the Sir William McKell Prize for Enviromnental Reporting, the 1983 National Tree Programme Award, Highly Commended at the Chicago Film Festival and the ATOM Awards and Nominated for Best Screenplay at the 1983 AFI Awards.